Joins the Cabinet of U. P. Chief Minster C. B. Gupta on 7 December as Minister for Home and Agriculture. 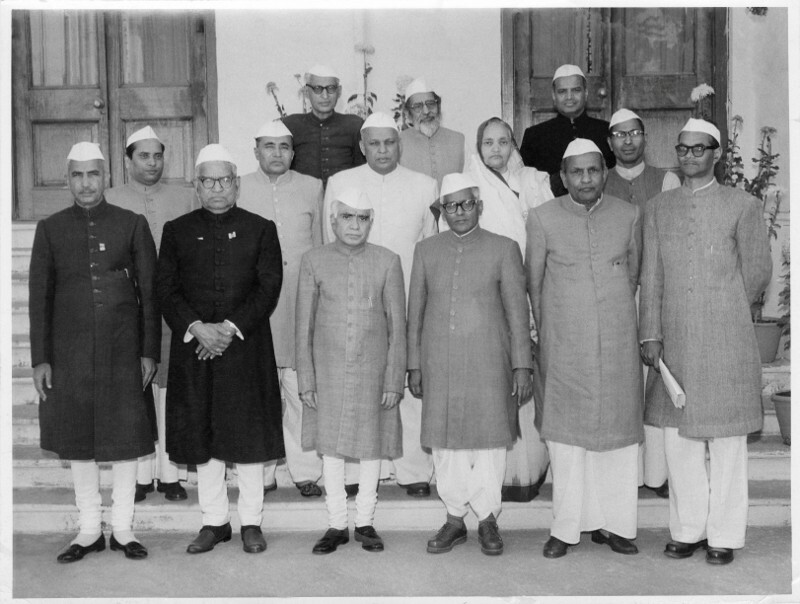 Home portfolio taken away on 13 March 1962 due to differences with the CM, continues as Minister for Agriculture till 1 October 1963. Imposition of Ceilings on Land Holdings Act of 1960 passed by UP Legislative Assembly in which he took keen interest. “(Charan Singh) …. Says that Agriculture Ministry is a very truncated affair, that the process of truncation was begun under Pant, and continued under both Sampurnanand and Gupta”. Interview in Lucknow with Paul Brass, April 21, 1962. Mother Netra Kaur passes away, aged 75.